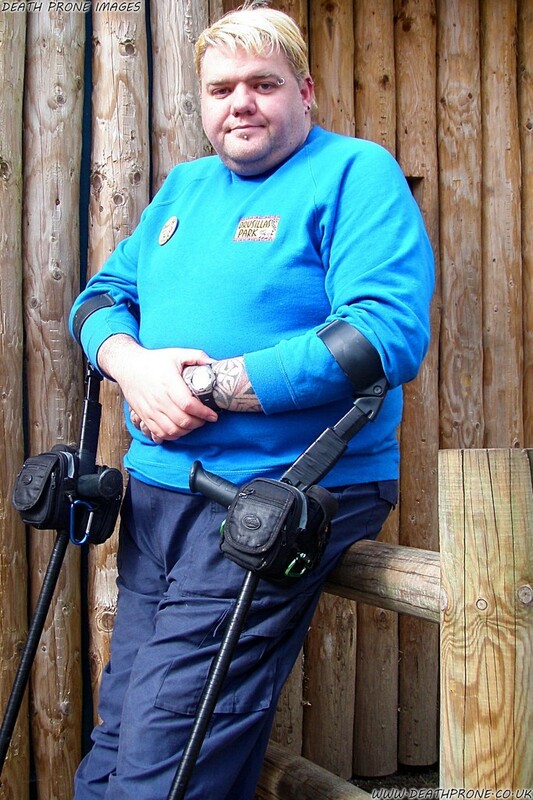 I am physically Disabled (But still fighting it! ), I have been like that ever since being hit by a car when I was just 17. 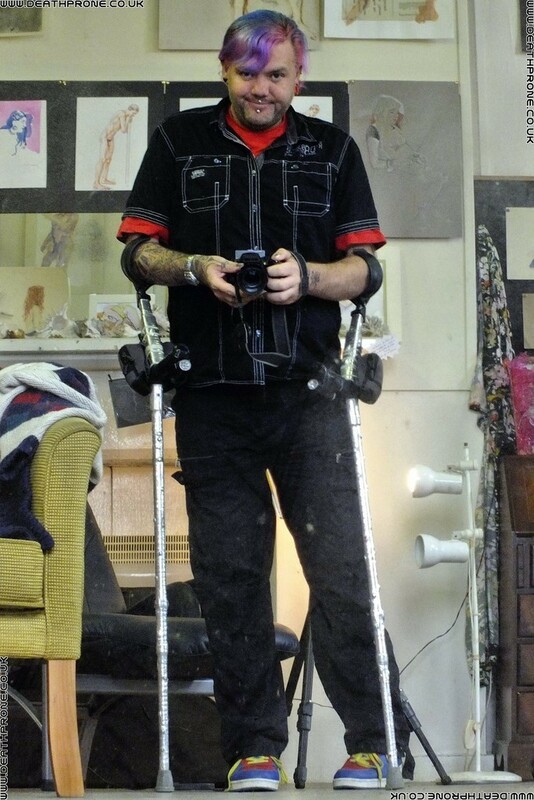 I do have a wheelchair that I use when I really need to, most days I can just about get around using my crutches or my walker and on worse days I just normally stay in and rest my body. 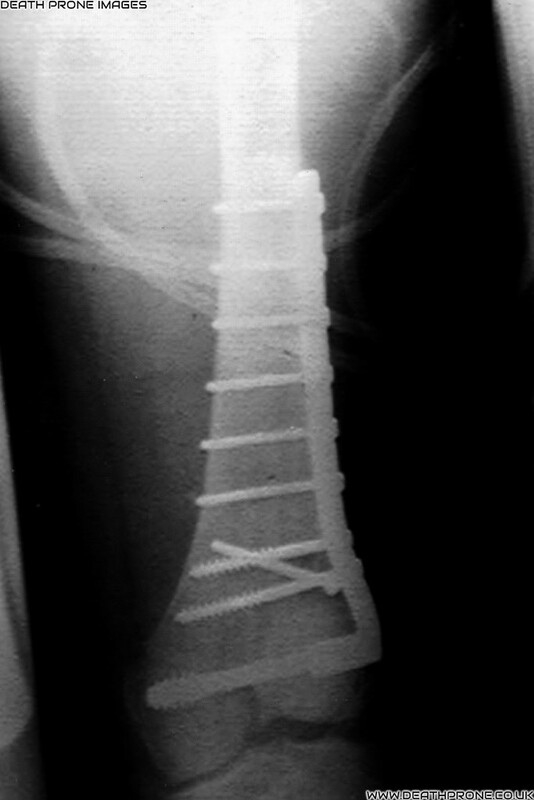 I am currently waiting for BOTH hips to be replaced, this won't fix me, but should at least improve my quality of life. No idea when this will happen as they say I am not bad enough yet, my pain levels do not agree!!! I am a type 2 Diabetic (Too much sweet stuff when I was younger), it's more controlled now than it used to be, but that took years of lots of meds including daily injections of insulin. I also have pretty serious Thyroid problems, Asthma etc. . . . basically if I was a horse I would have been put down years ago! I have been officially diagnosed with EUPD (Emotionally Unstable Personality Disorder) / BPD (Borderline Personality Disorder). I have been asked by multiple experts how old I was when my Autism Spectrum Disorder (a type that used to be called Asperger's Syndrome to be specific) was diagnosed. It never has been, but I have more than enough labels already, so despite also being very sure that I am in no hurry to get an official diagnosis! I also suffer with Gender Dysphoria (formerly Gender Identity Disorder), more about that on multiple pages of this site!